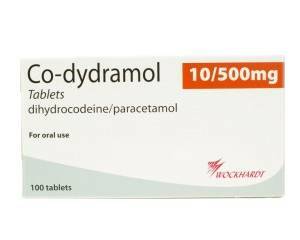 Co-Dydramol is a painkiller used for the treatment of mild to moderate pain. 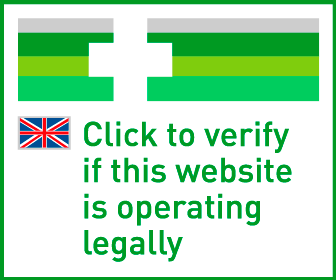 The medication contains a combination of paracetamol and dihydrocodeine. Take ONE up to FOUR times daily. Please DO NOT take more than SIX in 24 hours. CAUTION: Can lead to ADDICTION if misused.